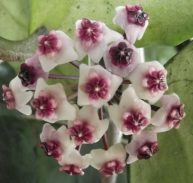 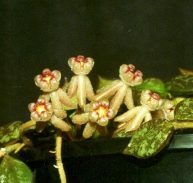 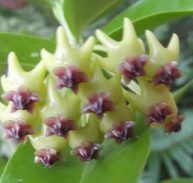 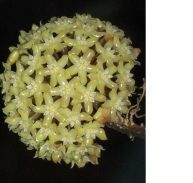 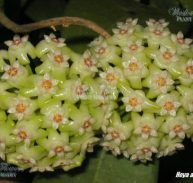 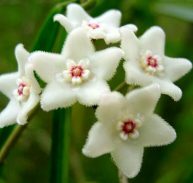 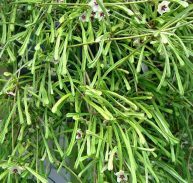 FEATURES: Hoya cummingiana is a hybrid species and has strong upright stems that can cascade when they get longer. 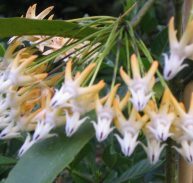 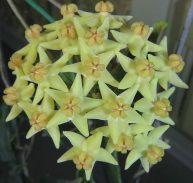 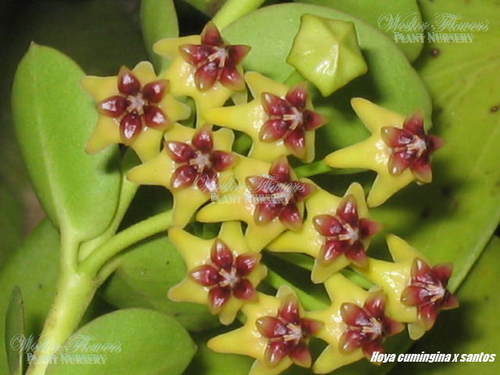 The flowers 8mm across and 12mm long in a star form in bunches of 10 to15 hanging from the stems. 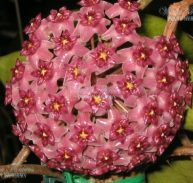 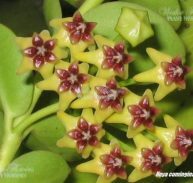 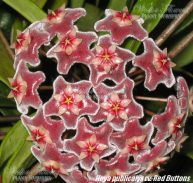 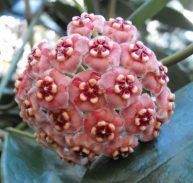 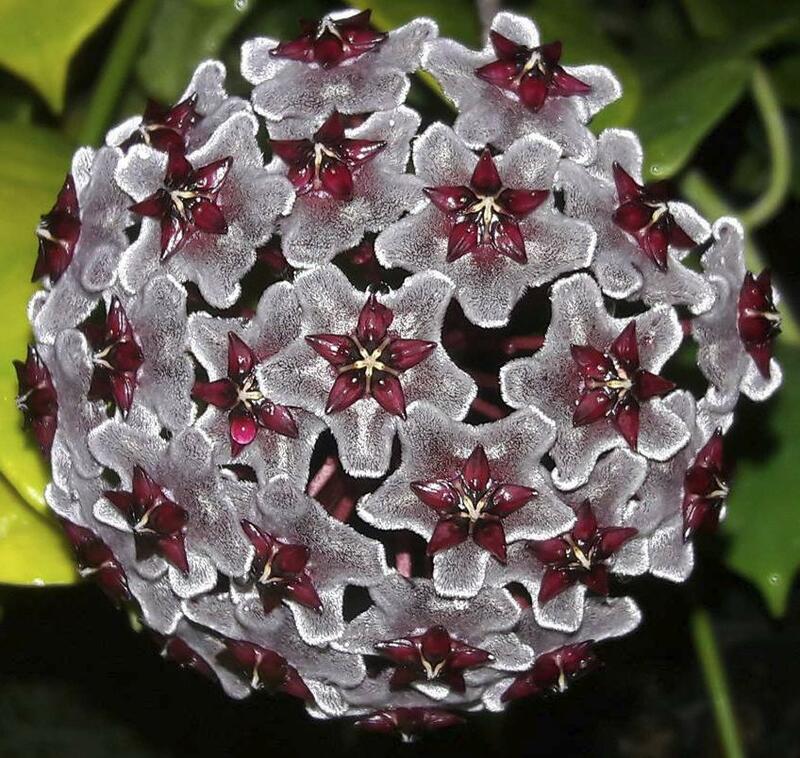 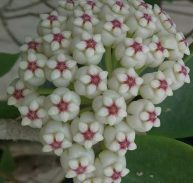 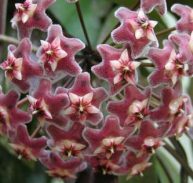 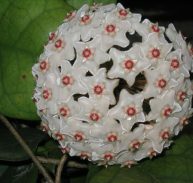 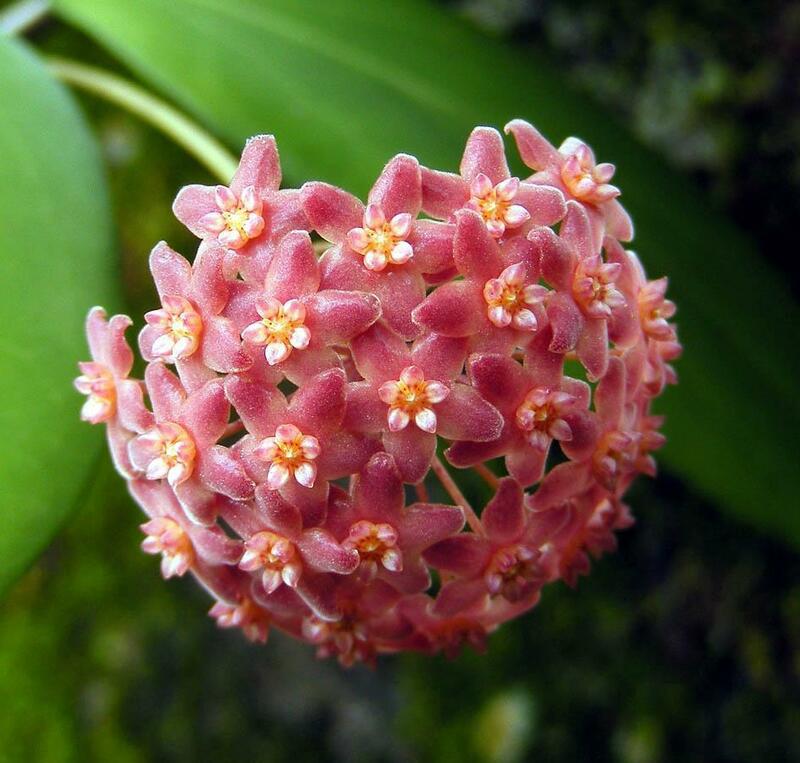 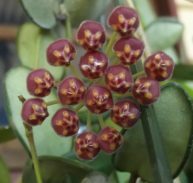 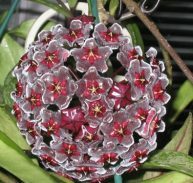 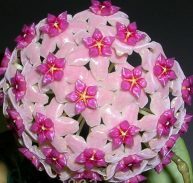 This Hoya is very hardy and reasonably fast growing, requires some covering areas in cold climates. 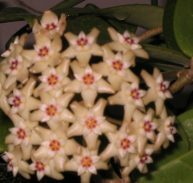 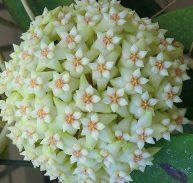 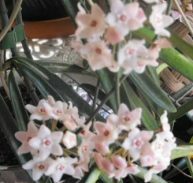 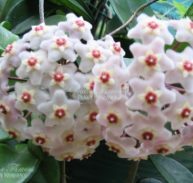 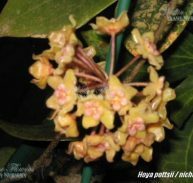 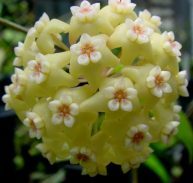 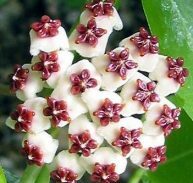 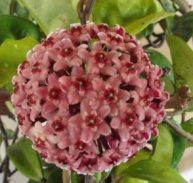 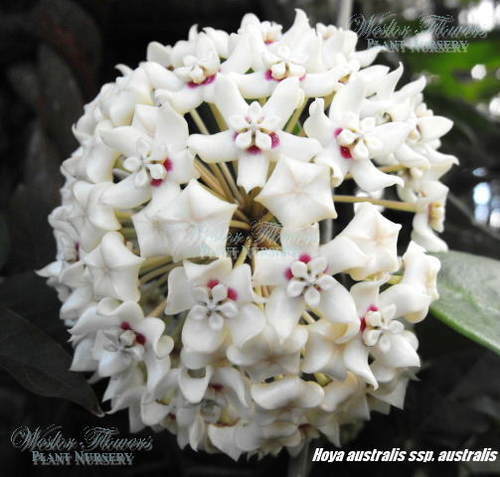 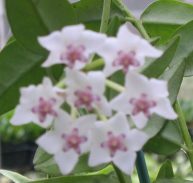 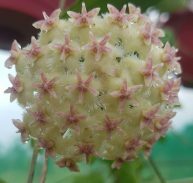 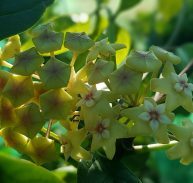 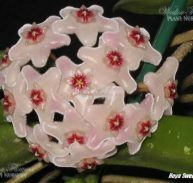 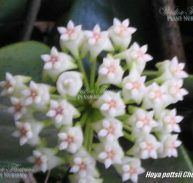 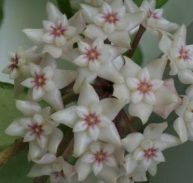 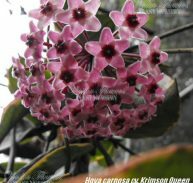 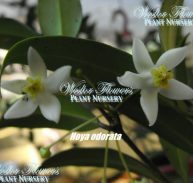 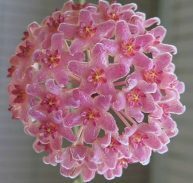 REWARD: SIT BACK AND ENJOY THIS FRAGRANT HOYA!